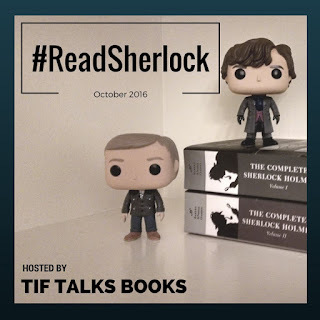 TIF TALKS BOOKS: Operation #ReadSherlock Giveaway: Did You Miss Me? Welcome back to Operation #ReadSherlock! 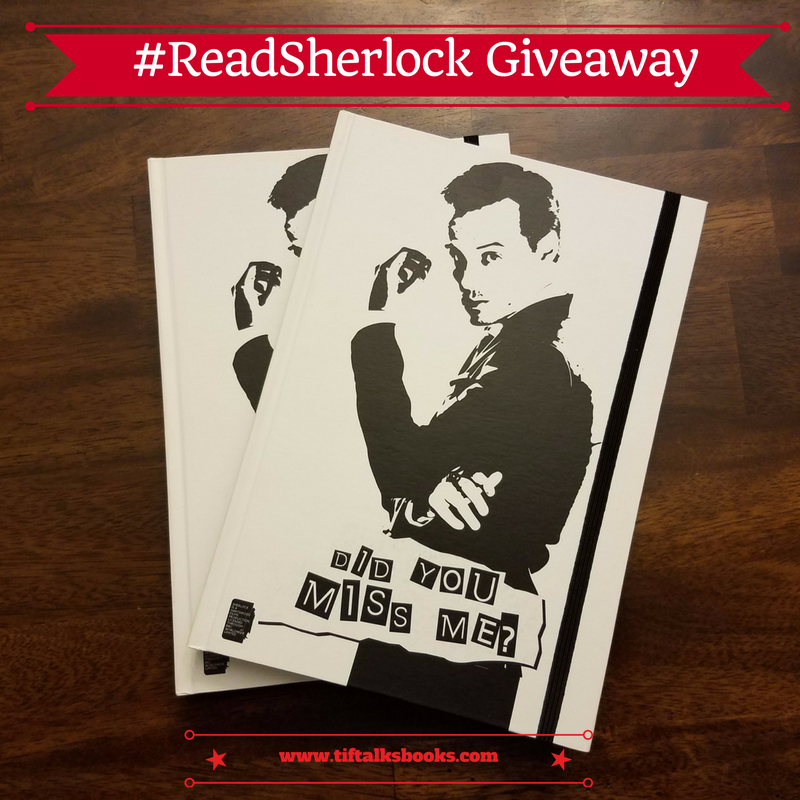 As promised, this month I am bringing Sherlock fans a whole range of exciting features, from discussions, guest posts, a scavenger hunt, and now, the first giveaway!! 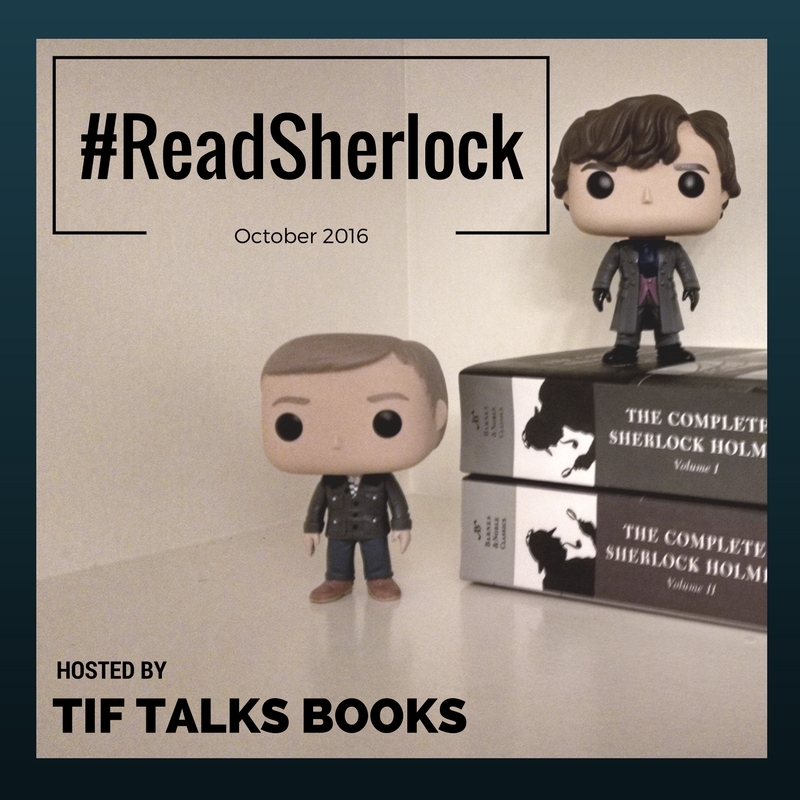 I say the first giveaway because every Friday this month will feature a fun giveaway for all those Sherlock fans out there. Today, I am excited to share these fun Moriarty lined journals with you! Simply fill out the form below to enter. This giveaway will be open to US and Canada residents ONLY, though stay tuned for an international giveaway coming later this month. One entry per person, and two winners will be chosen. The giveaway is open until Sunday, October 16 at 11:59 PM MST. Best of luck to all the Sherlock fans out there! Michelle Miller ... You're welcome!